Starting your baking business in your home kitchen may be a good start especially if you have all the right kitchen equipment. However, your capacity for baking will be limited since you are just using your home oven and refrigerator. 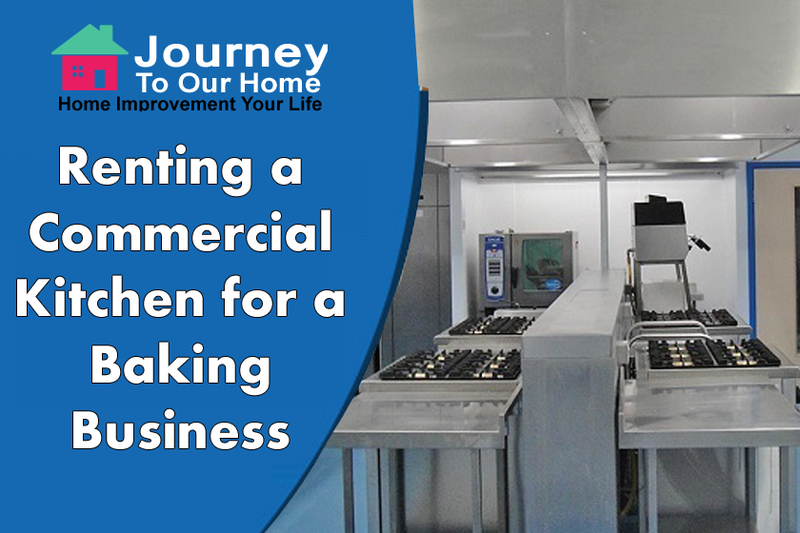 If you plan to make your business big, or if there are potentially hazardous ingredients, it is better to do your production in a commercial kitchen. What is good with most commercial kitchens to rent is that you can create a baking kitchen from scratch. This will let you save on startup cost as you can rent the place temporarily or go for a long-term. Before you rent your own kitchen space, assess first the space for your equipment and time your business will mostly need. Calculate how much product you will need to create a sales volume that will eventually create the right profit. Then calculate how much you will have to spend on the refrigerator space, counter, oven space and the quantity that you can produce to reach the right sales volume. Also, calculate how much you need to spend for the commercial kitchen. Do not assume that just because you are renting a commercial kitchen and that is already licensed for that business that it will cover your business as well. Make sure to check your local health department and ask for the licensing requirements. You will need to know if you are also required to produce licensing for your sales plans such as retail, direct sales or wholesales, and the likes. Some spaces are rent by the hour, so you will need to know how many hours you think you will use the kitchen. There is a good side to paying by the hour instead of taking a longer-term arrangement since you may be able to save especially if you are just going to use the space for a short time. If you are planning to grow your business fast, you may have to take into consideration renting a bigger space than what you have know. If you are already decided to rent a kitchen, better know your options. 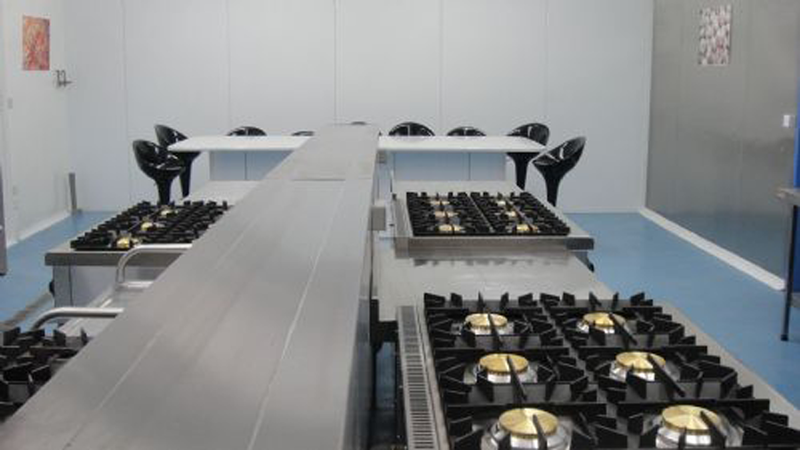 Some commercial kitchens to rent can provide you with the right space from 400 square feet to 4000 square feet. 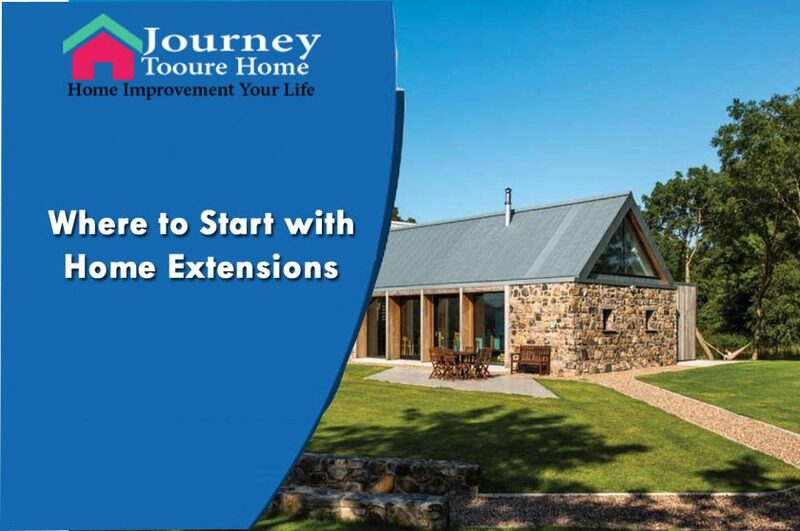 So even if you are starting your business and want to grow it to even a bigger one, you may not need to look elsewhere as the company you are leasing with can provide you with a bigger space choice. 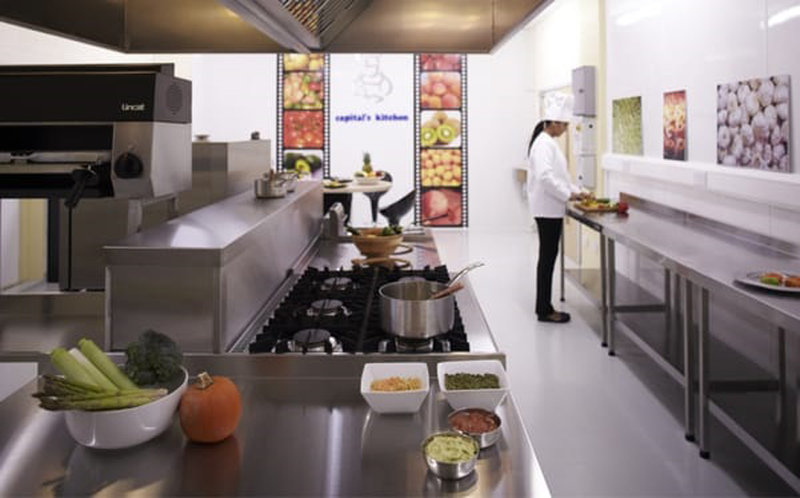 Dephna Group is known for providing state of the art kitchens and cold room spaces to various businesses. 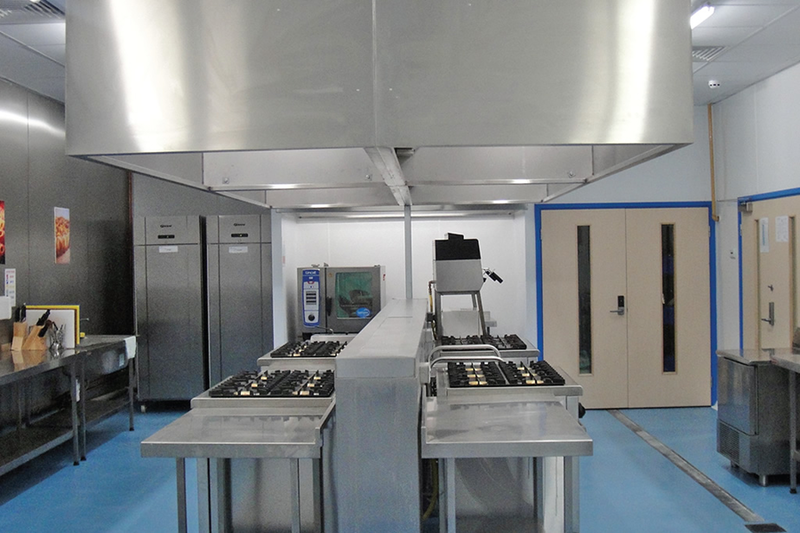 Servicing their clients for more than 40 years, they are now the oldest and largest provider of commercial kitchens and refrigerated cold room spaces in London.